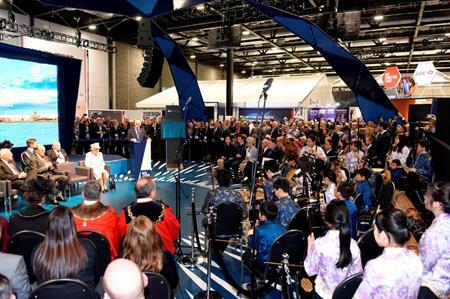 See key stats from the International Festival for Business, held at Exhibition Centre Liverpool from 13 June to 1 July. Delegates attended the International Festival for Business, where they gathered for meetings and networking sessions. Economic value generated around the event. Quality enquiries were received on the Invest Liverpool stand from potential investors in the city region‎, across all sectors during thr event. Face-to-face business meetings took place during the festival, as part of Meet Your Future Deal. Countries were represented at the event. Lunches were served to delegates throughout the course of the event. International delegations were in attendance, joining the event for meetings, education and networking sessions.